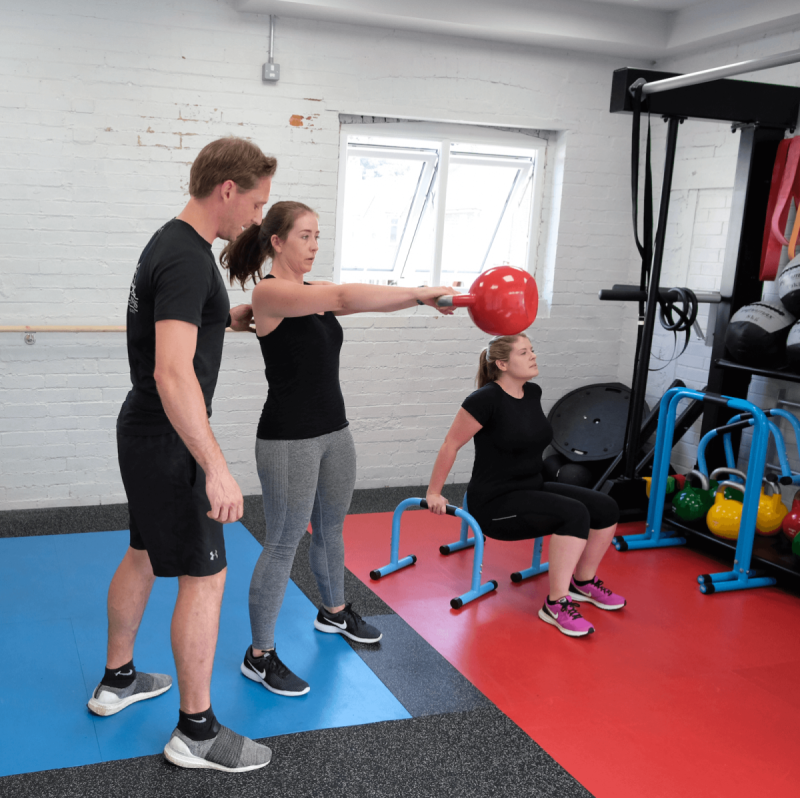 New to 2019 Executive Fitness is offering 3-2-1 at The Fitness Suite. 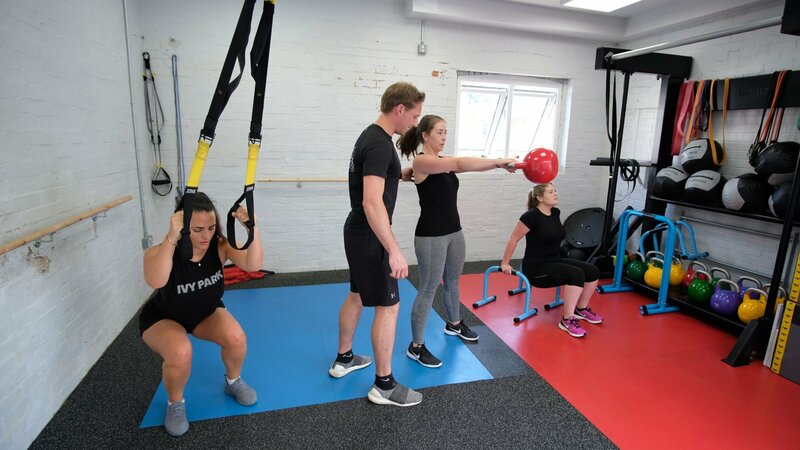 “From doing research, studies and trials I have found the best way to optimise peoples training results is training in small groups of 3 people. In a group of 3 you will always have 1 person better, 1 person more competitive than you, and 1 not quite as good as you. This gives the perfect balance for motivation, encouragement, and the drive to push that little bit more. 3-2-1 Training will be a 10 week course in groups of 3 people, ideally friends. 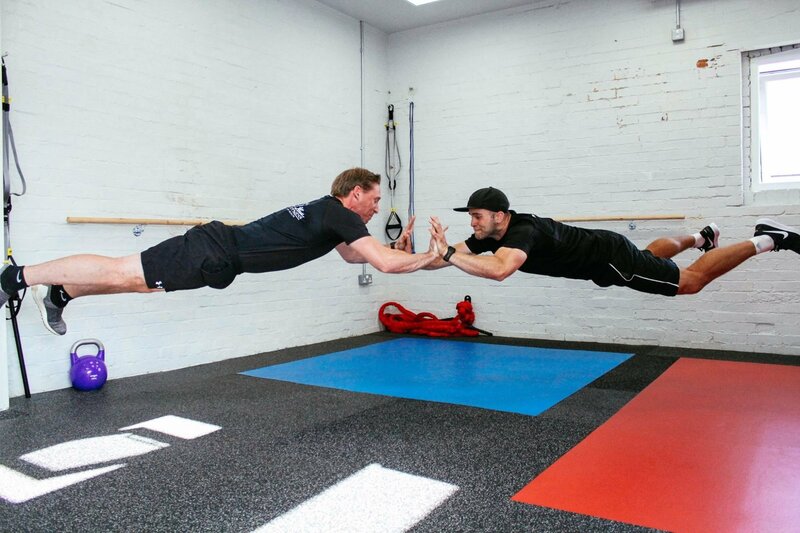 It's our unique 10 week training course where we will get you to master all the basic body weight exercises. Using just your bodyweight as the equipment you will see your body shape change. Increase your strength, decrease body fat & improve fitness levels! If you would like to do the 3-2-1 FIT or 3-2-1 CALISTHENICS course but don’t have two people you know who can join you, contact Matt and he will try to team you up with two other people.